Glanbia Nutritionals is a nutritional powerhouse which brings together science and market expertise in cheese, dairy and plant proteins, grains & seeds, bioactives, custom nutrient premixes, flavors, and aseptic beverage manufacturing. A broad range of ingredient solutions, custom-built services and ability to supply globally creates a unique recipe for co-innovation partnerships that deliver better solutions faster. Glanbia Nutritionals has 2000 employees in 21 countries on five continents. Our employees are based in innovation centers in the US, Ireland and Asia and work closely with customers on product development and innovation projects. 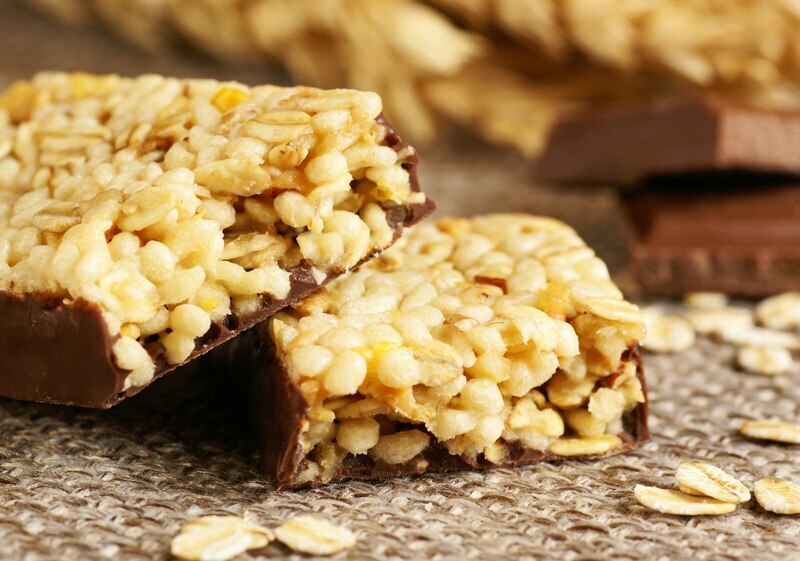 Our functional ingredients and extensive portfolio of non-GMO, allergen- and gluten-free grains help our customers meet the ever-growing demand for healthy, on-the-go snack options. Our dairy-based, plant-based and functional proteins can enhance the texture, taste and nutrition of a variety product formats. As one of the largest producers of all-natural, American-style cheeses, we constantly break new ground with cheeses that are delicious, nutritious and functional. Our award-winning cheeses have the highest quality and are made at a scale that always assures supply. 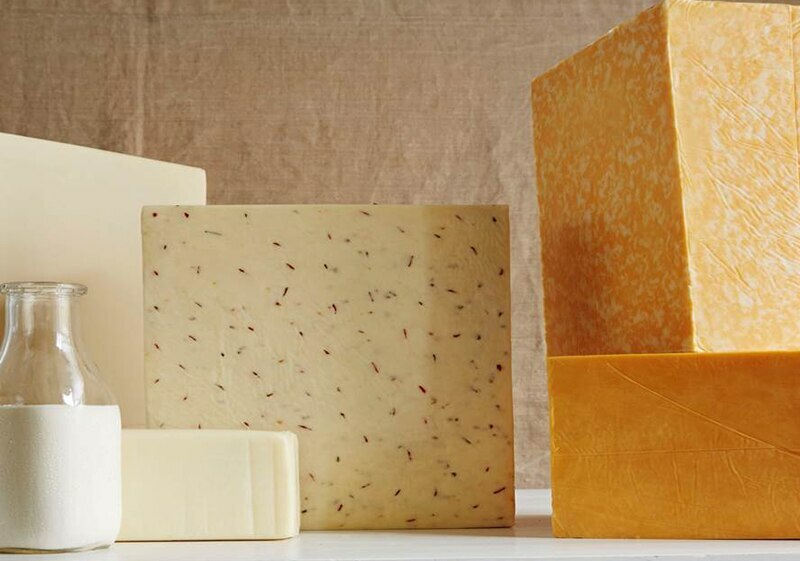 Inspired by techniques and flavors from around the world, our cheese scientists bring together the most efficient processes, insightful market research and a passion for invention to create winning solutions in an ever-evolving cheese market. Our industry-leading nutritional solutions help both serious athletes and everyday enthusiasts build muscle, increase endurance and accelerate recovery. We're constantly innovating new science-based formulations and formats from bars to RTM and RTD beverages. Our products help our customers outperform the competition. Our nutritional supplements are designed to enhance a wide range of physical functions so people of all ages and abilities can live healthier and more energetic lives. 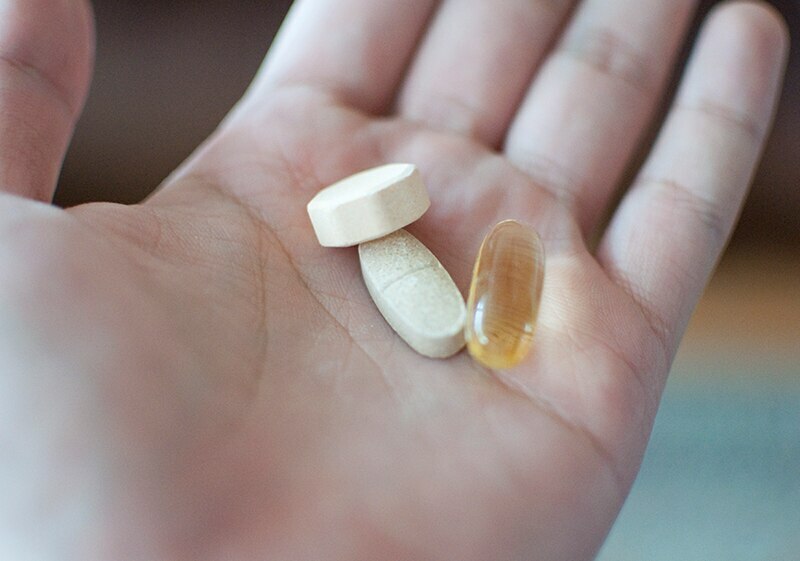 From healthier hearts and bones, to better immune and digestive function, our science-based solutions target a broad spectrum of health benefits. 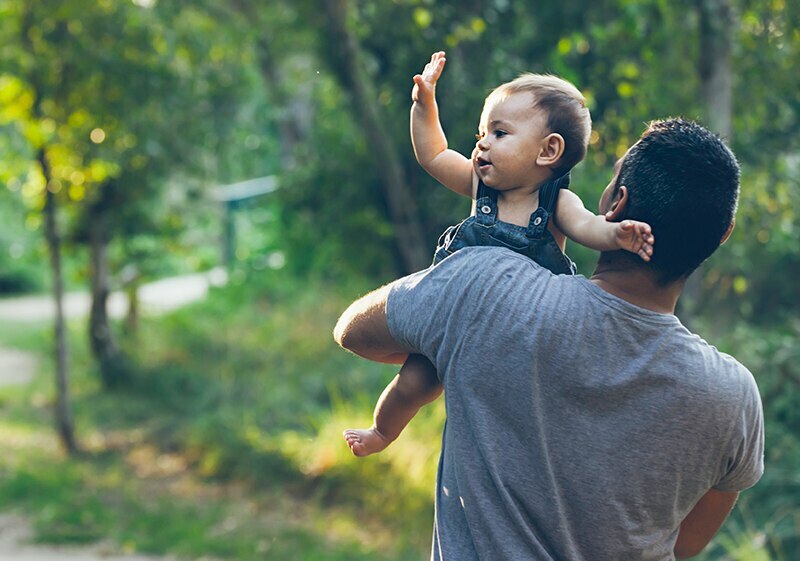 Our nutritional solutions meet the highest safety standards and support healthy physical and cognitive development, through all stages of childhood. From infants, to toddlers, to preschoolers and beyond, we offer safe, science-based solutions you can trust during one of lifes most sensitive and crucial stages. Our deep understanding of end-to-end beverage development can make your beverages more functional and your brand more appealing. 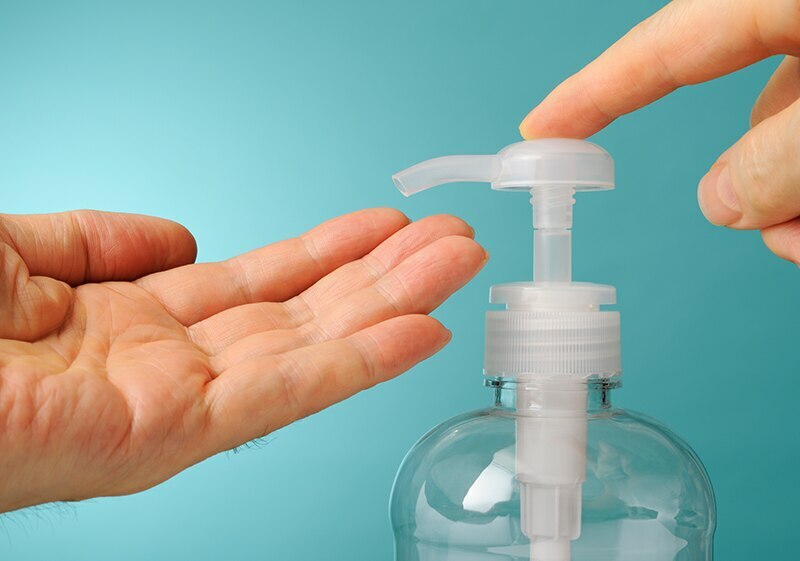 With winning product ideas, beverage-specific ingredients and flavors, and the latest molding and bottling techniques, we help our customers stay ahead in a quickly evolving market. We help customers enhance the functionality of dairy products, giving them longer shelf lives and better nutrition and texture. 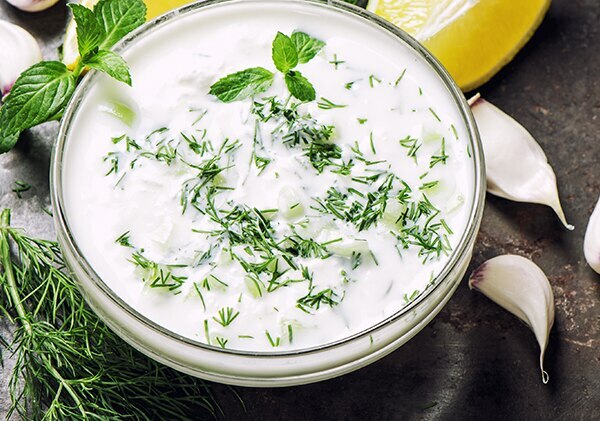 We offer a wide range of protein, clean label and functional ingredient solutions, including Grade A and rBST free options, for dairy products such as yogurts, and dairy beverages and desserts. We can help customers create better patient outcomes with science-based ingredients that meet the highest food safety standards. Our range of Proteins, Bioactives, Micronutrient Straights and Custom Nutrient Premixes, meet the highest regulatory standards across global markets. 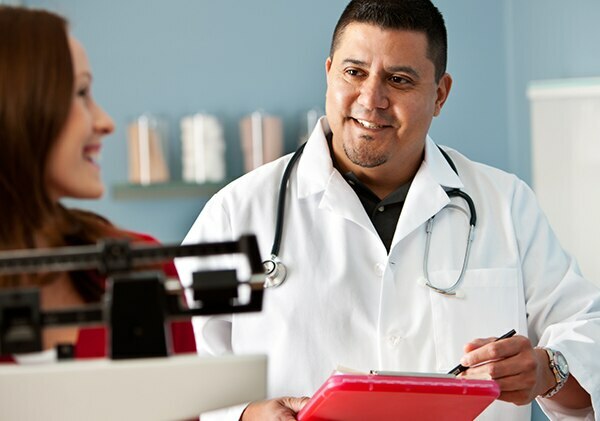 Each solution is designed to meet the nutritional requirements of unique populations and individual medical conditions to help our customers create better patient outcomes. 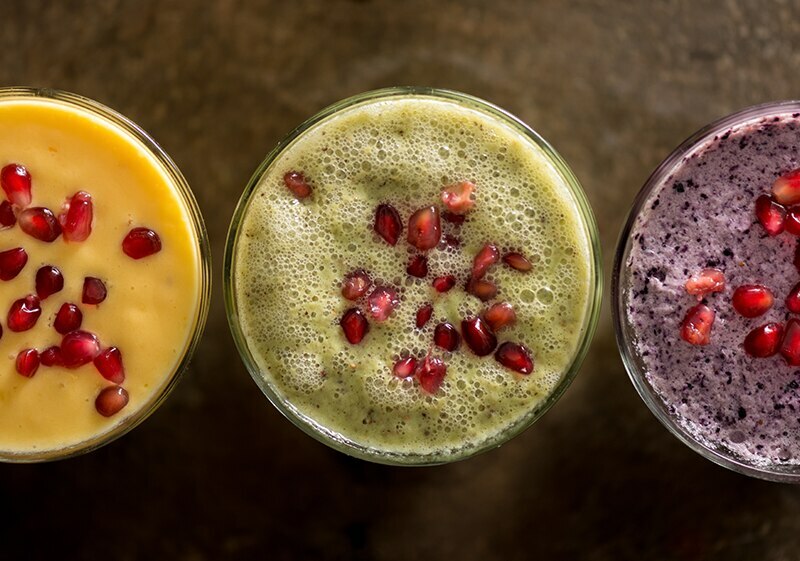 We help our customers create more appealing products with ingredients that improve texture, flavor, stability and nutrition. We offer a wide range of protein, clean label and functional ingredient solutions, including cost-effective, clean label, egg and hydrocolloid replacers for this growing category. Benefits include proven thermal and freeze stability, better water binding capability and superior fat mimetic properties for low-fat applications. We offer the safest grain solutions available to help customers improve the flavor, texture, stability and nutrition of their products. 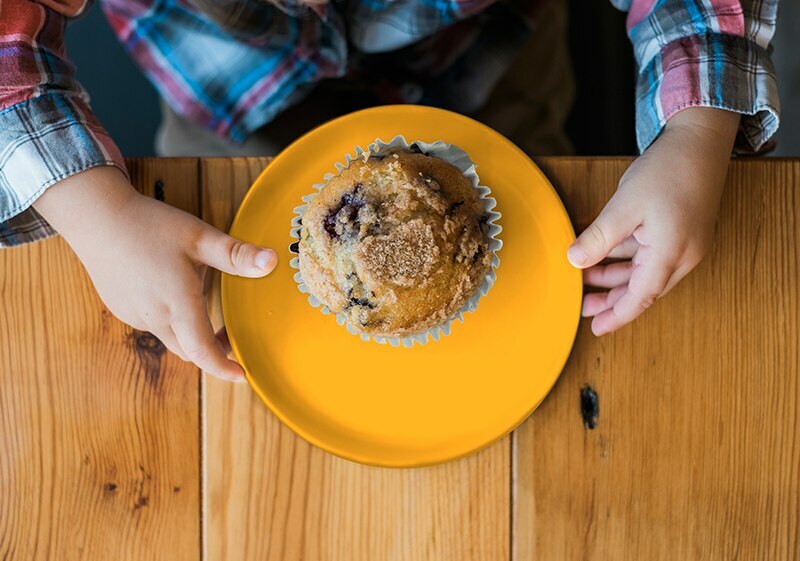 Our wide range of functional ingredients, an extensive portfolio of minimally processed grains, and cost-effective egg-replacement solutions, helps our customers create products with the flavor and nutritional profiles that health-conscious consumers demand. Our complete line of high-quality nutrients helps customers create products that support healthy skin and overall beauty from within. Our vitamins, minerals, herbals and botanicals help our customers fortify their products with antimicrobial properties and essential ingredients for improving and repairing skin. Our nutritional solutions help customers improve the overall health and development of both livestock and companion animals. We have a range of solutions precisely formulated to help keep animals healthy and strong by improving improve cell, organ and overall physical function. My role involves working with the sales team and the production planning team to ensure we meet consumer's demands, set recipes and different specifications. 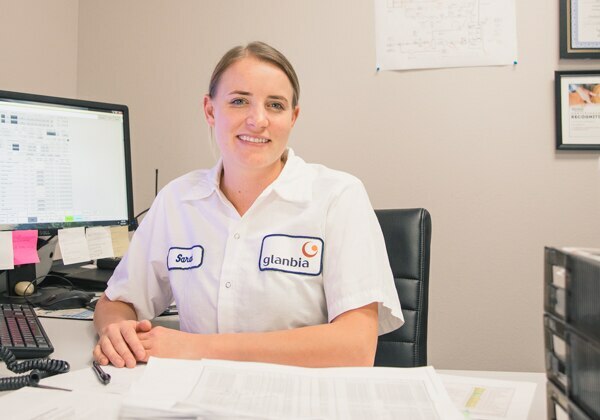 Glanbia really makes you feel like part of a family, there is always someone there to help you and you get the opportunity to work on some really cool projects with new technologies introduced all the time. Our purpose; delivering better nutrition for every step of life's journey really resonates with us here at the plant. 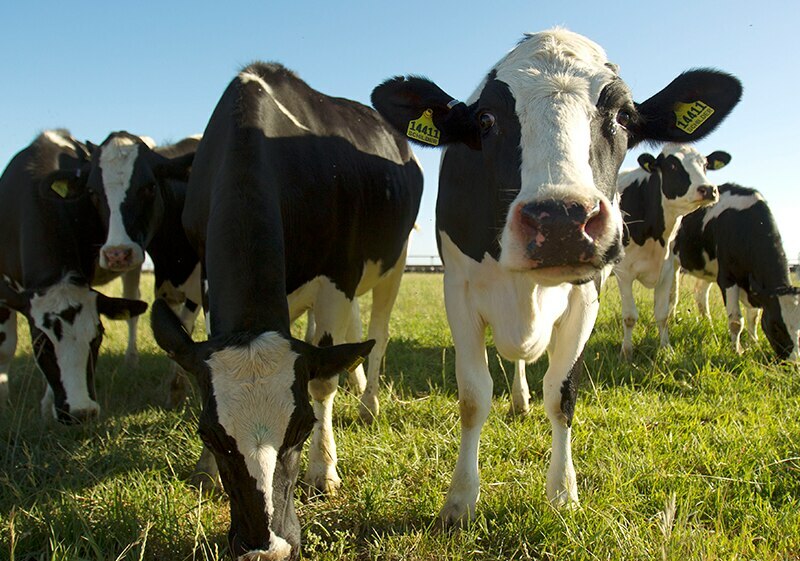 We produce products from lactose for infant formula to cheese and whey so we really are living that purpose.